Here in Minnesota, we have no grounds for complaints about the weather. We’re having a drought, not flash flooding or sea surges. We are not in the path of hurricanes. We aren’t even getting the backlash rains that hit Detroit and Chicago. We have electricity and public transportation. And we’re very thankful and send our prayers out to our relatives, friends and fellow citizens on the East Coast. But no one really escaped some impact in the wake of Sandy. 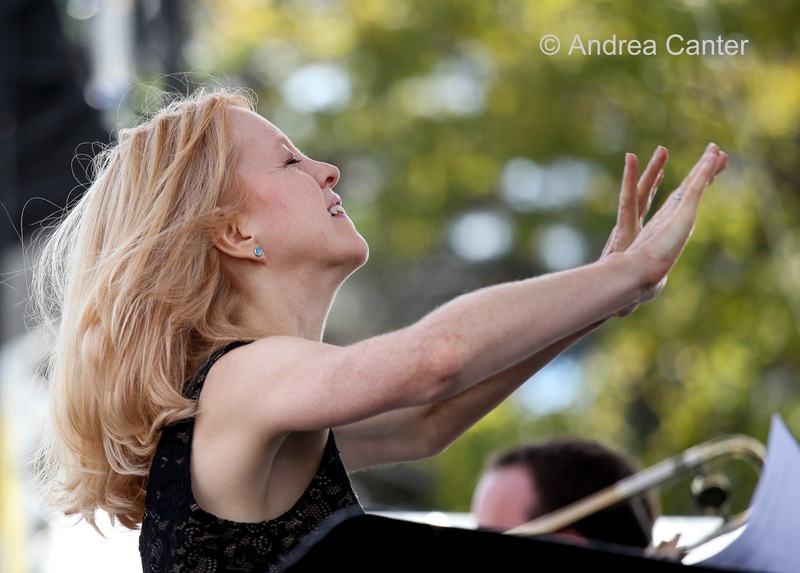 This week, the Maria Schneider Orchestra was scheduled into the Dakota Jazz Club. I think I looked forward to this show more than any other in 2012. The MSO was also scheduled to do a side by side rehearsal with the U of M Jazz Ensemble I. The MSO was mostly coming in from home base in New York as this was the start of a short Midwest tour. And they are still in New York, awaiting airport reopenings and flight rescheduling hassles. The Dakota gig will be rescheduled in early 2013. Such cancelations undoubtedly characterize a long list of arts and sports events world wide. Shut down New York and you shut down activity globally. But three members of the MSO—trumpeter Ingrid Jensen, trombonist Marshall Gilkes, drummer Clarence Penn-- arrived in the Twin Cities as planned, flying in from China, Germany and the West Coast. They could have spent a couple days recovering from jet lag, checking out the Mall of America, whatever as they waited to catch up with their bandmates Thursday in Stevens Point. Instead, they worked with Lowell Pickett at the Dakota to put together a two-night show to raise funds for Sandy Disaster Relief. 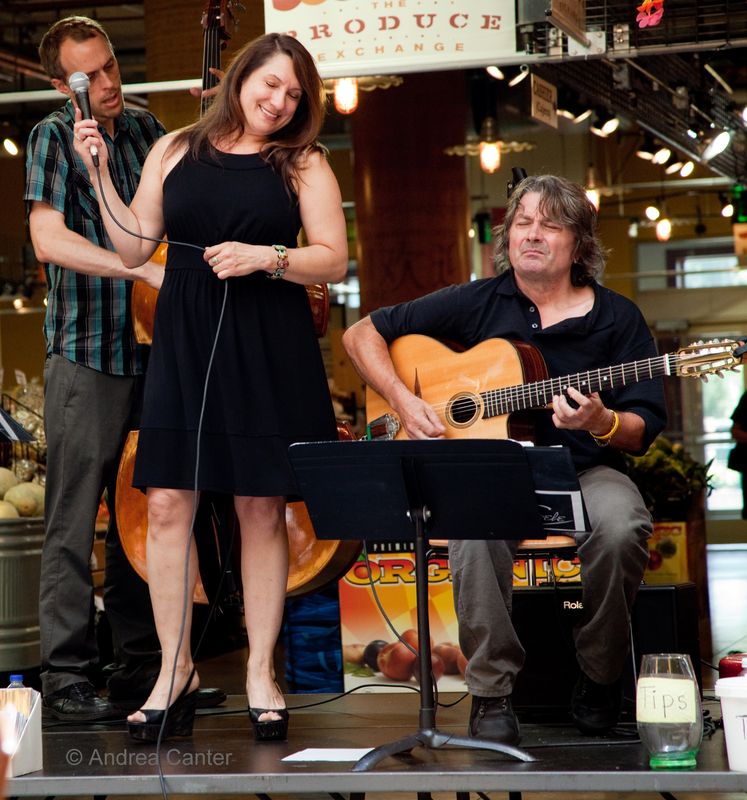 Call it the Ingrid Jensen Minnesota Quintet (with pianist Peter Schimke and bassist Gordy Johnson). Local singer/songwriter Sophia Shorai was also on board Tuesday night, providing a short opening set. The result was certainly not the Maria Schneider Orchestra, a 17-piece assemblage of internationally acclaimed artists playing the compositions and arrangements of a composer considered to be at the very top of the big band world. But the music was as magnificent as the musicians were magnanimous – playing for no pay to ensure all funds went to support relief efforts back home. It was the first time a tip jar has appeared on the Dakota Stage, management’s idea so that we could show our appreciation for the music. Jensen is a commanding presence on stage – tall, assertive, directing musical traffic with a wave of her hand or a flick of her trumpet. And seemingly comfortable in her exchanges with the audience and her bandmates, two of whom she just met. And with her horn she covered the gamut of emotion, speed and harmonic possibilities—like a slice of the MSO itself. 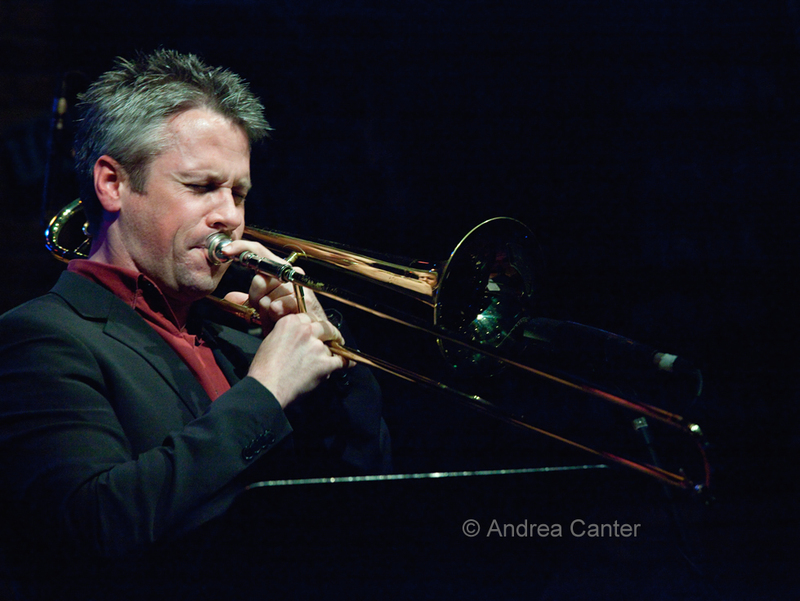 Encountering Marshall Gilkes was like meeting the trombone for the first time—particularly on his own composition, his tones covered the highest and lowest ends of the instrument; blindfolded, I probably would have guessed it was Ingrid on flugelhorn given the smooth and elegant notes he coaxed from his trombone. And Clarence Penn is one of those drummers who must have been an acrobat or freestyle dancer in a former life, arms tracing graceful patterns in the air, brushes and sticks sending staccato messages left and right. Schimke and Johnson seemed to mesh with the three visitors as if this was their umpteenth collaboration. “How Deep Is the Ocean” plunged to new depths and rose like one of the sea surges of the New Jersey shore. The impromptu ensemble will be back at the Dakota tonight. Come down and enjoy some great music, add your support to disaster relief efforts. And don’t forget the tip jar. I think I saw snow mixed with this morning's rain. The days are getting shorter, the leaves are pretty much done, and we have an election to survive. Add to that, in the Twin Cities we now have both of our major classical orchestras locked out over stalled contract negotiations. The only solution--live music, wherever you can find it, and be advised that there are no area jazz ensembles locked out over salary disputes! If you find yourself with some open evenings, just trade in your Beethoven and Chopin for some Miles Davis and Bill Evans. Or whatever. There's plenty to choose from this week, including one of Minnesota's most acclaimed music makers, Maria Schneider. Friday, October 26. 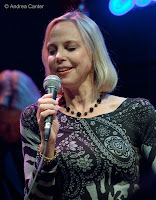 Lauded locally and nationally, vocalist Connie Evingson returns for a night at the Dakota, bringing her signature swing to a very wide-ranging repertoire, from the Gershwins to the Beatles, from bebop to gypsy jazz to samba. 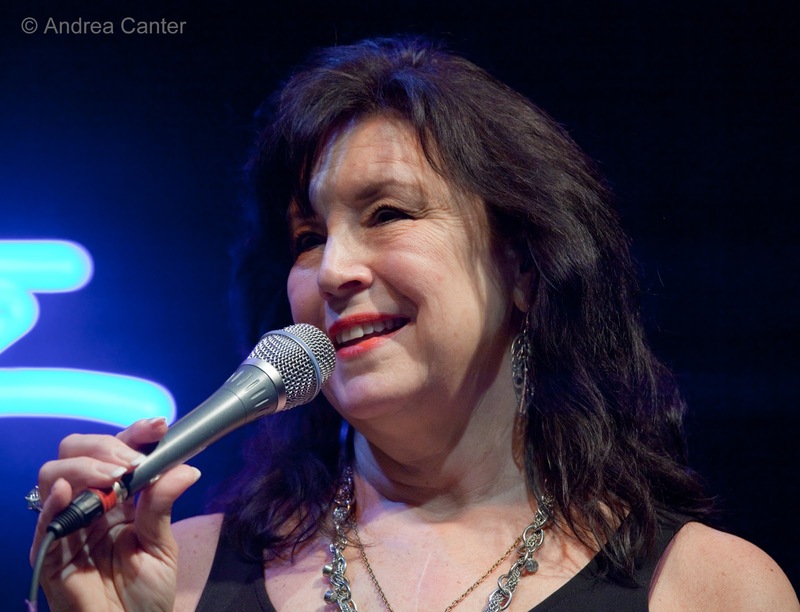 Her latest recording, Sweet Happy Life, celebrates the under-appreciated talents of songwriter Norman Gimbel. But whatever Connie sings, and with a band that includes Tanner Taylor, Dave Karr, Terry Burns, and Mac Santiago, you will have at least one evening of a "sweet happy life." For a more casual, still classy evening, check out the dinner set at the Icehouse where pianist Peter Schimke and bassist Jeff Bailey will vye with table chatter for attention, but the effort will be worthwhile and you can't beat the "no cover" charge for music at this level. Friday-Saturday, October 26-27. 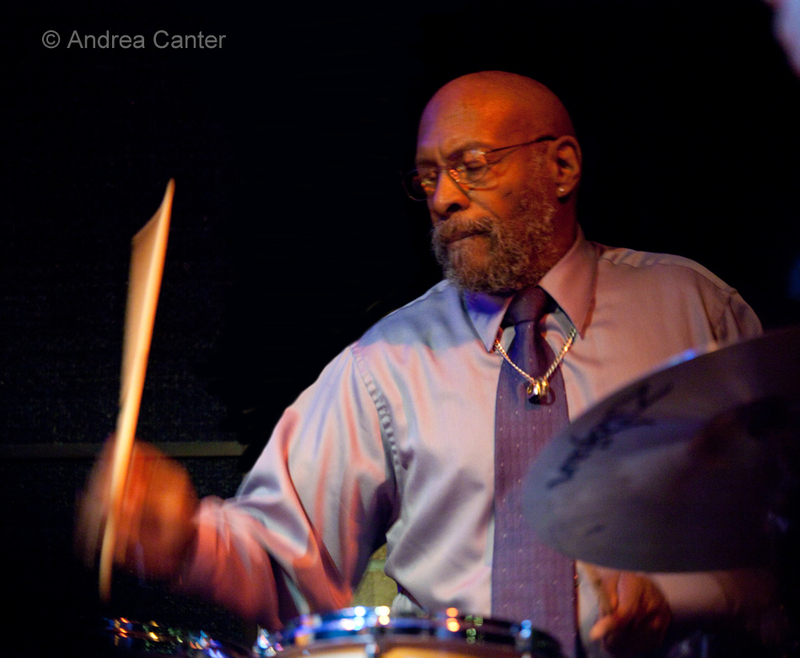 Since he "retired" from his day job at Lino Lakes, Weather Report veteran drummer Eric Kamau Gravatt has led Source Code, usually performing at the Artists Quarter where they will take the stage this weekend. 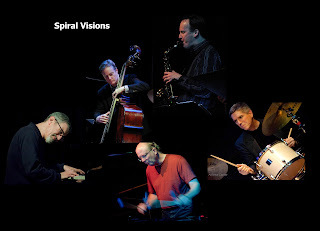 Also touring regularly with McCoy Tyner, Gravatt and his powerhouse chops collaborate with vibes master Dave Hagedorn, bassist Ron Evaniuk, and pianist Gene Rush on interpretations of bop and post bop compositions. This isn;t the sort of music, or talent, that you can readily find in a midwest club for a $12 cover. Just back from her latest boogie-woogie tour in Bavaria, vocalist Lila Ammons and her quintet play back to back gigs this weekend, Friday at Hell's Kitchen and Saturday at the Honey Lounge. In addition to her soulful vocals, Lila and company offer an entertaining evening complete with trivia quiz. She's back by veteran saxman Dean Brewington, bassist Bruce "Pooch" Heine, drummer Tim Zhorne, and up-and-coming pianist Ted Godbout. Monday, October 29. It's not a slow start to the week. 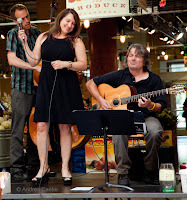 At the Dakota, Charmin (Michelle) and (Joel) Shapira are back for Foodie Night (no cover), joined by the extended Charmin & Shapira band of Paul Harper (sax), Tom Lewis (bass) and Nathan Norman (drums). They swing hard through the Great American Songbook and other popular fare, from Latin to Bop and more. For the later evening, stop by the Icehouse for the return of Chris Bates' Red 5, his newly launched quintet that released its first recording in September. Playing original music, Bates and friends will help you sharpen your ears and wits for the week ahead. Big band fans will delight in the appearance of the Army Jazz Ambassadors in the high tech auditorium of Farmington High School--and this is a free concert. The Ambassadors are one of the premiere military bands on the scene, playing charts arranged by band members at a level on par with any big band working today. An added treat will be Farmington HS band director Jeff Gottwig leading his Jazz Ensemble I through an opening set. Tuesday, October 30. It's the second of two Tuesday nights at the Artists Quarter with Dean Magraw, Bryan Nichols, Billy Peterson and Kenny Horst. This quartet is stuffed with so much talent, they deserve a name! 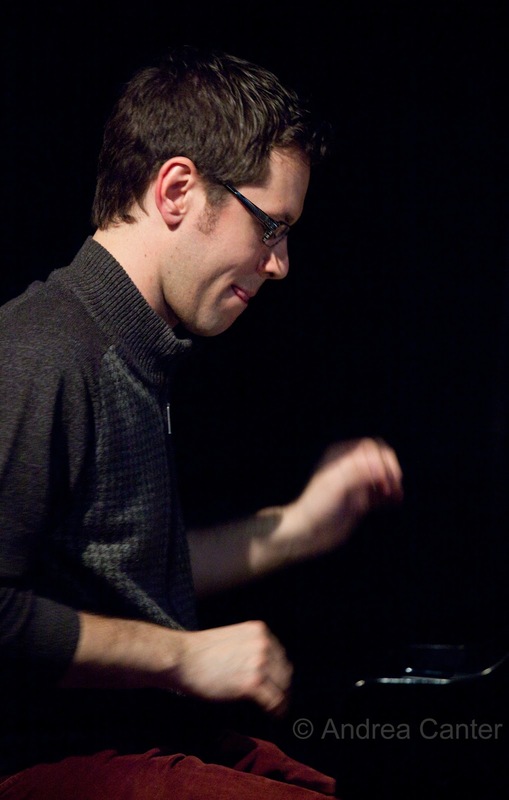 If modern big band is on your radar, the Adam Meckler Orchestra returns to Jazz Central for their almost-monthly gig. If you only think of big dance floors and vocal soloists when you think of big bands, come to Jazz Central and experience the big band sounds of modern jazz, acoustically presented in an intimate space. Tuesday-Wednesday, October 30-31. 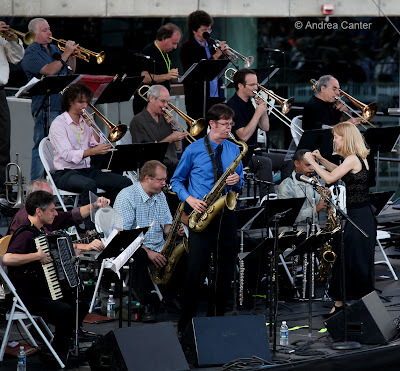 The stage at the Dakota might seem too small for 17 musicians, but it has been done before and perhaps never this well as the Maria Schneider Orchestra comes to town. This might be the best Halloween treat you'll get! 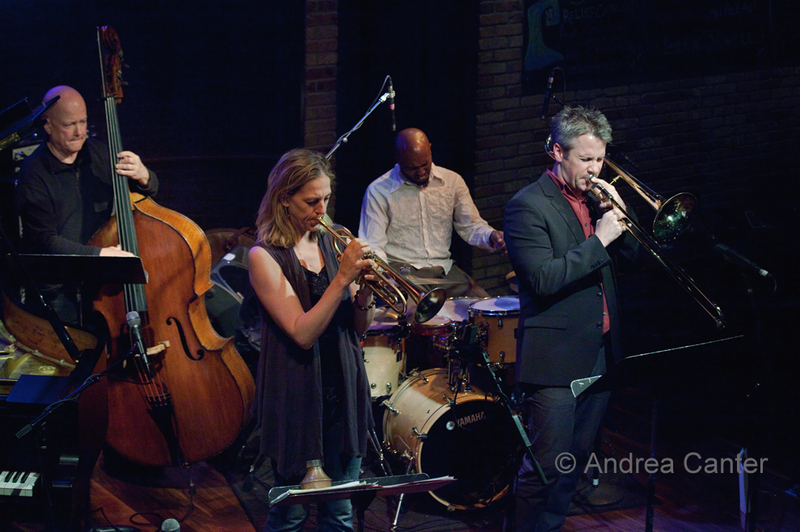 The Windom, MN native was here recently to conduct the St Paul Chamber Orchestra with Dawn Upshaw for a new recording, and to receive an honorary doctorate from the U of M; now she's back with her Grammy-winning jazz orchestra in an uncommon appearance in a small club space. Not since Gil Evans and Bob Brookmeyer has a big band leader had such impact on the development of the art form. Coming to town with Maria are such well-established talents as pianist Frank Kimbrough -- worth a night at the club in his own right. Thursday, November 1. Vocalists are in the spotlight tonight. 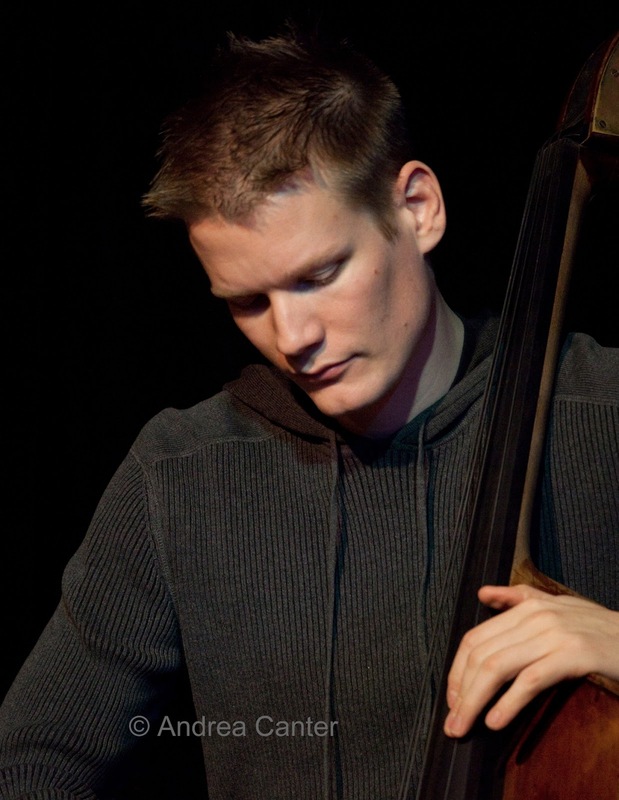 Arne Fogel launches a new Thursday night series at Jazz Central, starting with his own gig tonight and presenting other area talents each week. 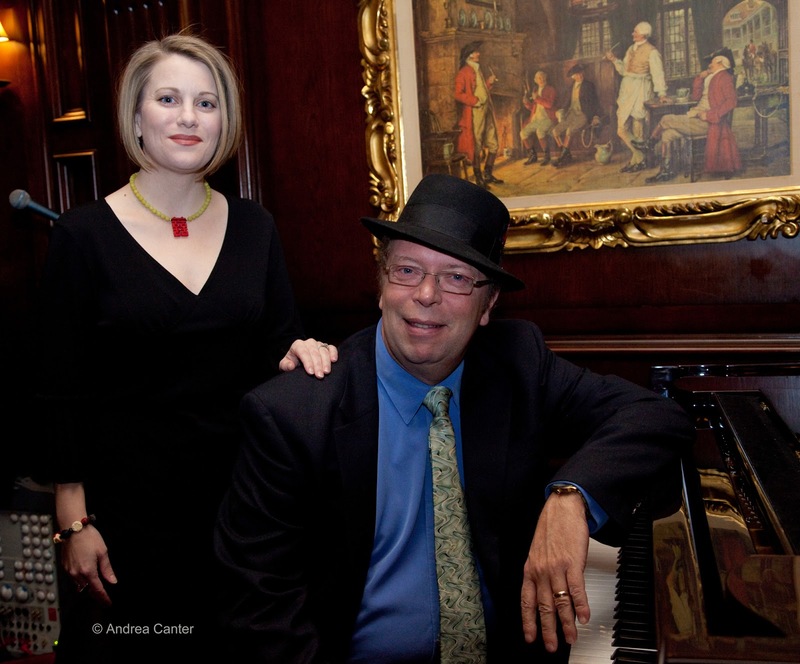 In St Paul at the new Third Floor (in the old Vintage mansion), Vicky Mountain and guitarist James Allen will shower you with a wide range of songs as you sip at the very classy bar and try one of the chocolate creations from two flights down--Dr. Chocolate's Chocolate Chateau. So far jazz and chocolate are proving to be a perfect combination. There's always more music than you can hear. But check out the local calendars on Jazz Police and KBEM to find more.
. Sunday, October 28. 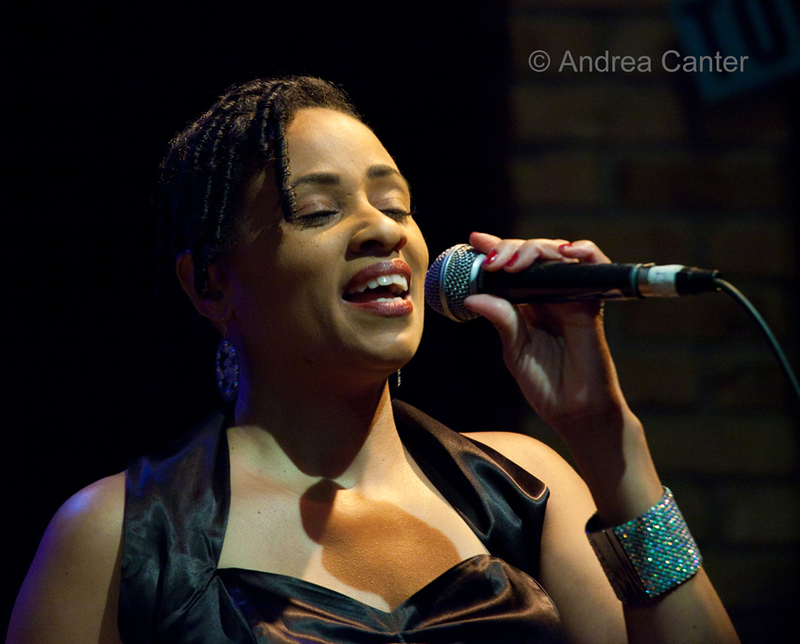 Donald Thomas Birthday Bash and Benefit with the Lincoln Berry Trio, at the Bay Street Grill and Pub; Zacc Harris Trio at the Riverview Wine Bar; Charmin Michelle with the Jerry O'Hagan Orchestra at Cinema Ballroom. This is the weekend of CD releases in the Twin Cities, and you could not ask for a more diverse selection, from gypsy swing to R&B flavored jazz to the spontaneous combustion of “out there” post bop experiments. 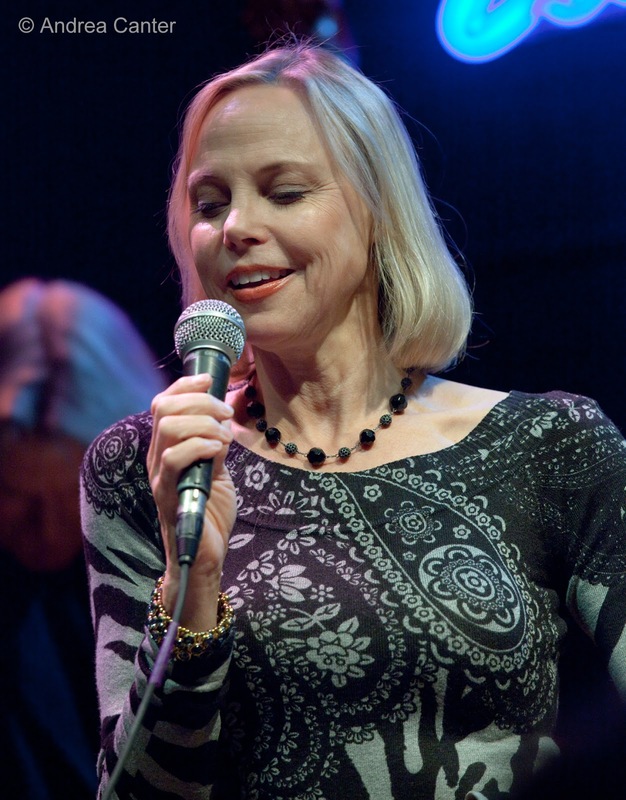 Vocal talents abound this week, as well, from hometown heroine Patty Peterson to the vocal blend of Five by Design to the cutting edge interpretations of Kurt Elling. And more. And more. Friday, October 19. Where to start? 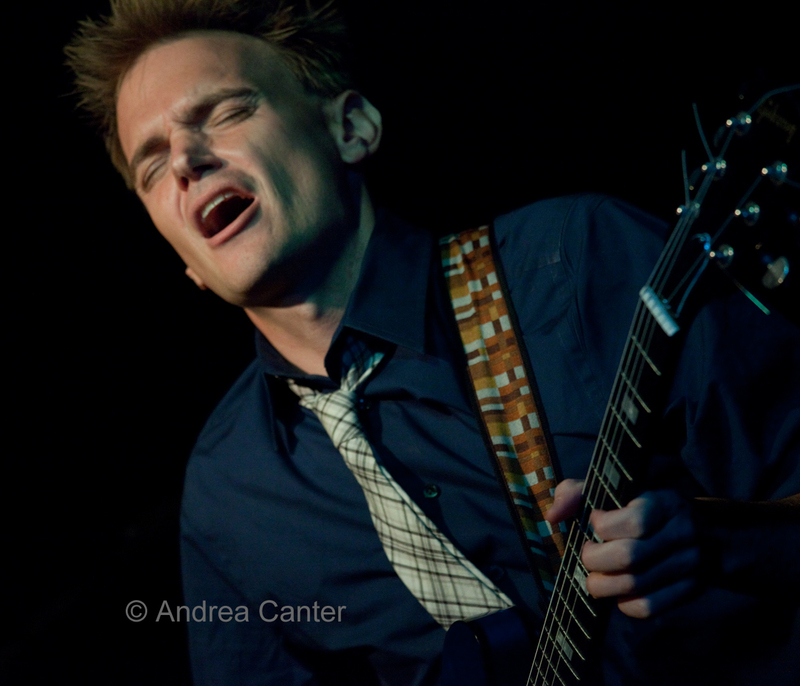 If you start in Excelsior, specifically at the 318 Café, you can be among the first to hear selections from Reynold Philipsek’s latest retrospective, Rara Avis. 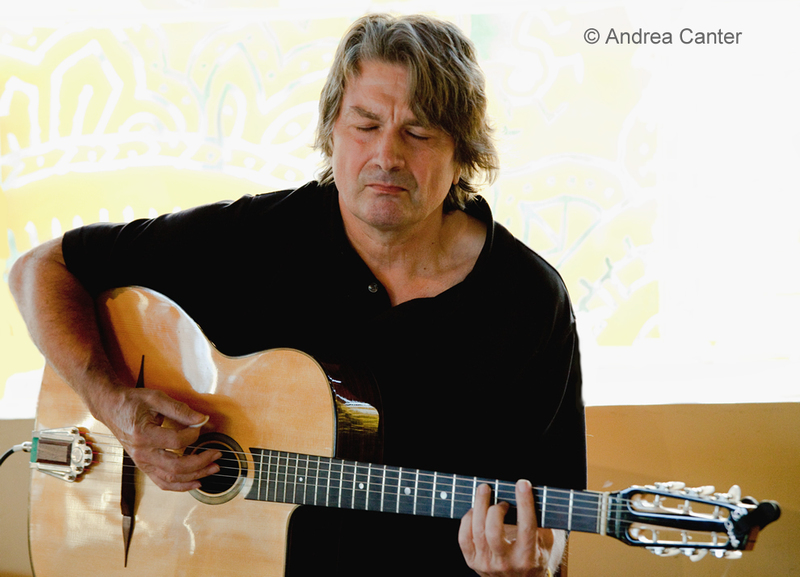 Possibly the most prolific recording artist among Minnesota musicians, Philipsek set about making a recording every year, and has pretty much met that goal over the past three decades. This new release brings together his favorite acoustic guitar compositions, many which have appeared previously and most often in trio format, now presented as solo arrangements (with a couple guest appearances from percussionist Michael Bissonnette). But now Reynold hints that he might take a break from the studio. If so, this is a good placeholder. Celebrate tonight at the 318 and get a copy of the CD with your $10 cover. Downtown in Minneapolis at the Dakota, veteran vocalist and radio personality Patty Peterson celebrates her fourth recording, The Very Thought of You, produced by brother Billy and featuring a stellar cast of…. 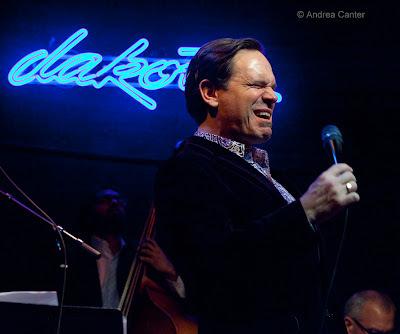 lots of Petersons and folks like David Hazeltine, Jim Rotondi and Bobby Lyle. 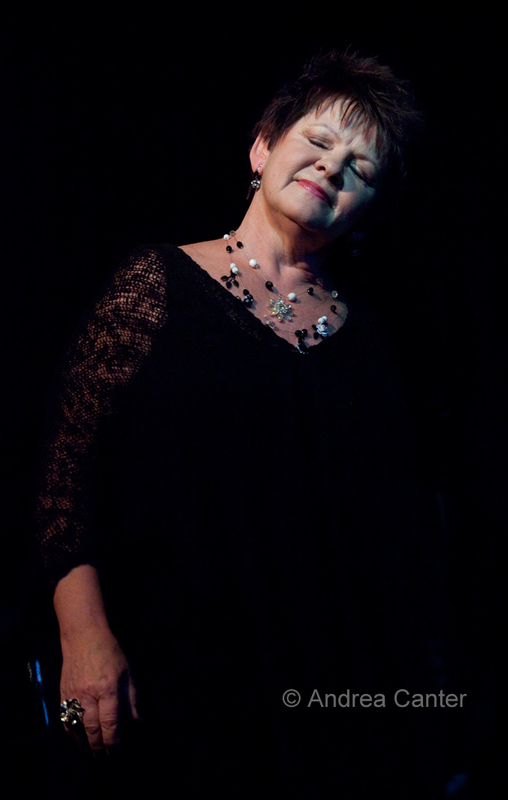 It’s a rather curious dual CD celebration, with Patty sharing the spotlight with native son Bobby Lyle and his trio, alternating mini sets over two ticketed shows. Patty will have her CD for sale tonight, apparently Bobby’s is still in production. Tickets remain for the 10 pm show. At the Black Dog in St Paul, Brad Bellows (trombone) and Dean Granros (guitar) reunite for an evening of mayhem, reproducing their alliance of the 90s. Drawing inspiration from the interplay of such great pairs as Bob Brookmeyer and Jim Hall, Brad and Dean take apart jazz standards as well as performing their trademark free improv. Friday/Saturday, October 19-20. 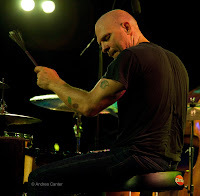 In case the choices Friday night overwhelm you, you do have Saturday options: Two nights to get down to the Artists Quarter to hear yet another CD release, this one from Dave King in a surprising acoustic trio format that is neither Bad Plus nor Happy Apple. Recorded without rehearsal last spring, King brought out big if underappreciated guns, pianist Bill Carrothers and bassist Billy Peterson. Just finding a moment when all three were available and in the Twin Cities must have been serendipity. The resulting CD, I’ve Been Ringing You, is a major departure for Dave—a set of mostly jazz standards reassembled for 21st century ears; yet it is exemplary Bill Carrothers and familiar, if not frequent, territory for Peterson. 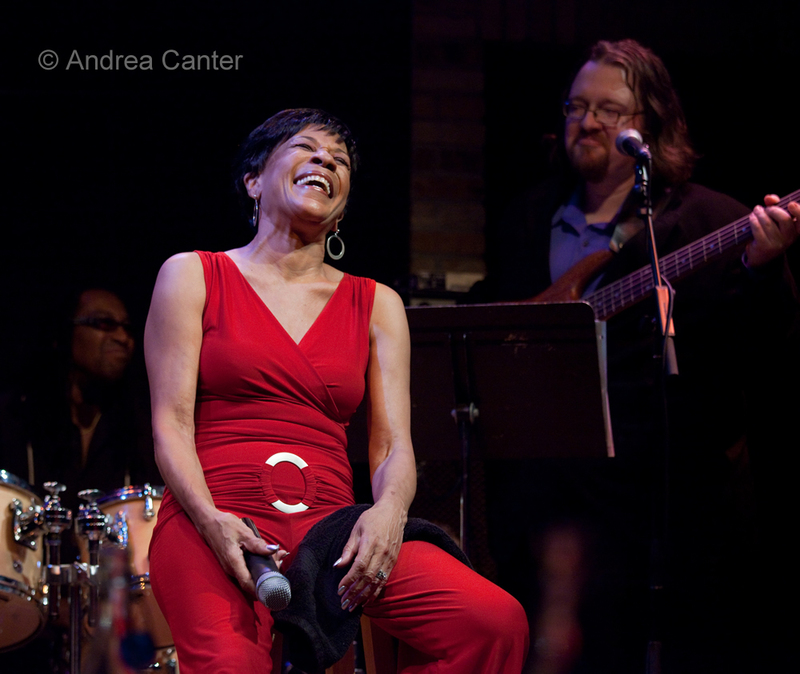 It’s moody, it’s creative, it's the best display of Minnesota's native talents in the realm of very modern, still-accessible jazz. Sunday, October 21. Feel like a trip back in time to the great nightclubs of the 30s and 40s? 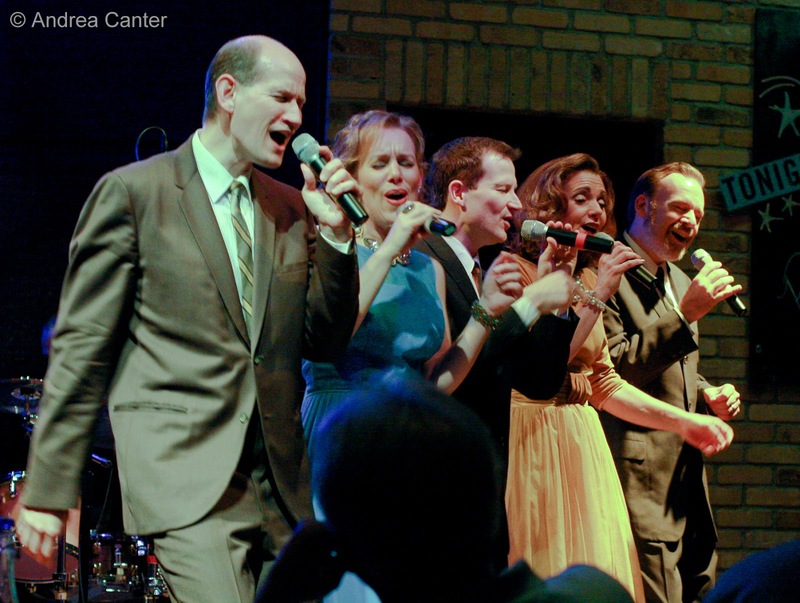 That’s the “vacation” offered at Club Swing, a fictitious club built on the stage of the Burnsville Performing Arts Center starring vocal ensemble Five by Design and the Robert Baca Big Band. It’s a 2 pm matinee, but you will feel like you’ve been inside a glitzy swing-era club by the time you leave. Enjoy the best of swing times with tunes from the Gershwins, Cole Porter, Irving Berlin and more. Monday, October 22. Hang out tonight in Minneapolis. At Jazz Central, it’s bassist Graydon Peterson dueling with saxman Doug Haining; and you never know who will turn up for the late set jam. On Eat Street (Nicollet), check the action at the Icehouse, as JT’s Jazz Implosion tonight brings together a volcanic trio –Bryan Nichols, Anthony Cox and JT Bates. Yes you can definitely do both – Jazz Central starts at 8:30; Icehouse boasts a late show at 11:30. Sleep is optional. At the AQ in St Paul, it’s the first of two consecutive Tuesday nights with a quartet including Dean Magraw, Bryan Nichols, Billy Peterson and Kenny Horst. Can’t go wrong with that. Thursday, October 25. The new Third Floor (579 Selby) in St Paul had a promising start last week, and tonight the Thursday night jazz schedule features Charmin and Shapira along with some dazzling chocolate-inspired desserts from the lower level “Doctor Chocolate’s Chocolate Chateau” and a well stocked bar. Oh, and all those very cool Victorian-era design features in one of St Paul’s historic mansions near Cathedral Hill. Follow me—I am starting on the Third Floor and moving down to the Artists Quarter for the nearly monthly blast with the Pete Whitman X-Tet. From sublime swing to hard-hitting postbop charts, all within about 2 miles. And I might just stop in at Barbette for the last call, and catch the last set with Lee Engele and Reynold Philipsek. Sleep is optional.